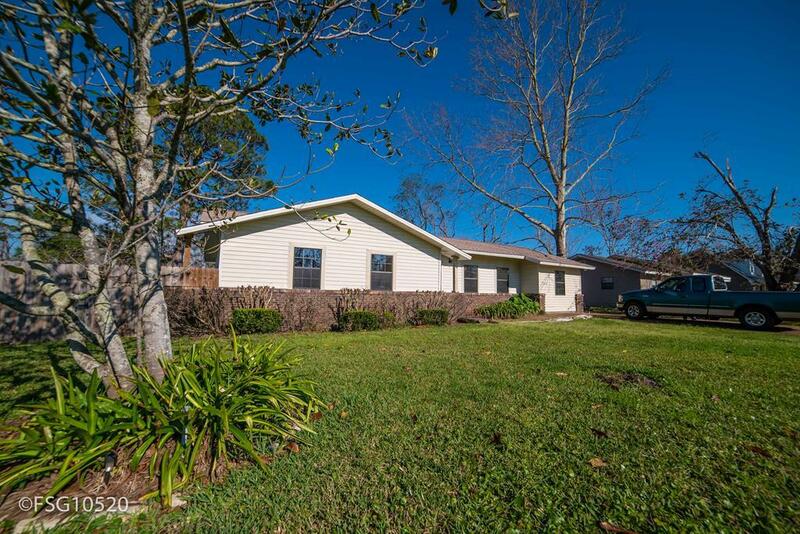 This 4 BR home is move in ready! 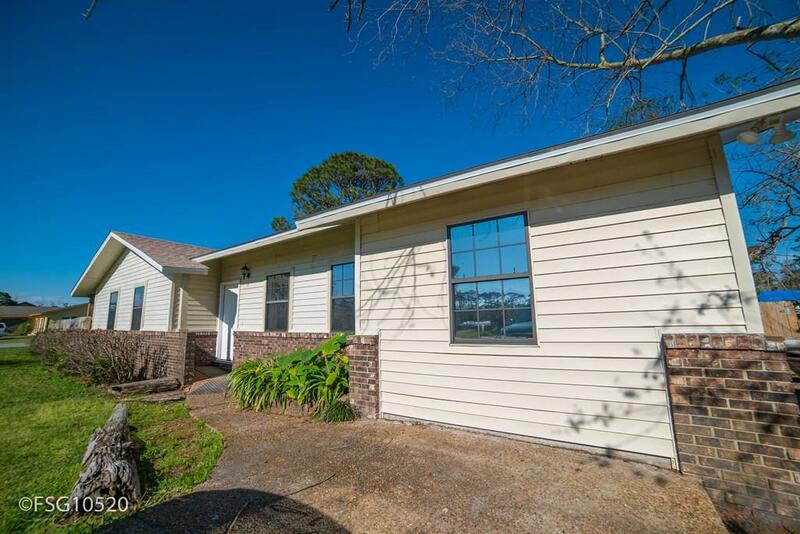 It has just been renovated with new luxury vinyl plank flooring, interior paint and crown moulding. Granite countertops and new dishwasher in the kitchen. 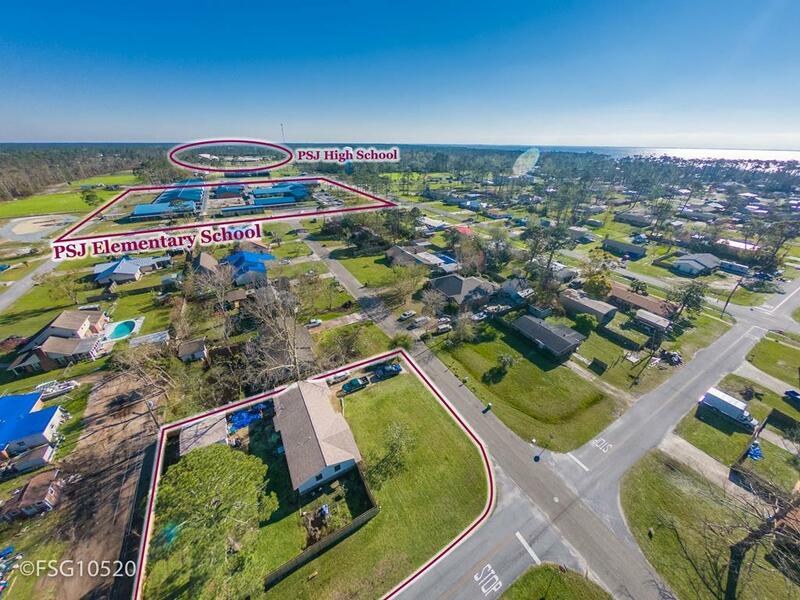 Located walking distance to the Port St Joe Elementary school, and convenient to downtown shopping and restaurants. This Large corner lot is fenced and has a storage shed for yard tools. This is in the "X" flood zone for inexpensive flood insurance. Local beaches and boat landings are just minutes away!! 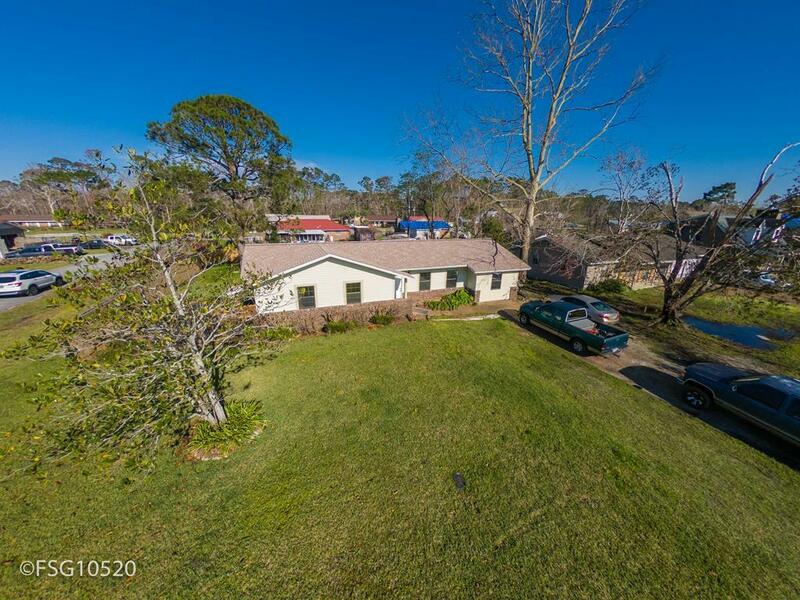 This home has no damage from Hurricane Michael. Listing provided courtesy of Berkshire Hathaway Home Services - Psj. © 2019 Realtors Association of Franklin and Gulf Counties. All rights reserved. IDX information is provided exclusively for consumers' personal, non-commercial use and may not be used for any purpose other than to identify prospective properties consumers may be interested in purchasing. Information is deemed reliable but is not guaranteed accurate by the MLS or Coastal Realty Group. Data last updated: 2019-04-26T09:42:25.907.